Derma•e is a mainstay in my skincare arsenal. I have purchased more Derma•e items than I can count, especially the Vitamin A toner and cleanser. These are marked with a red icon (“Anti-Wrinkle” collection) and contain the all-important vitamin A / retinol, and natural acids. But my favorite group now is designated by a pink icon (seen at the bottom right above — the “Essentials” collection). 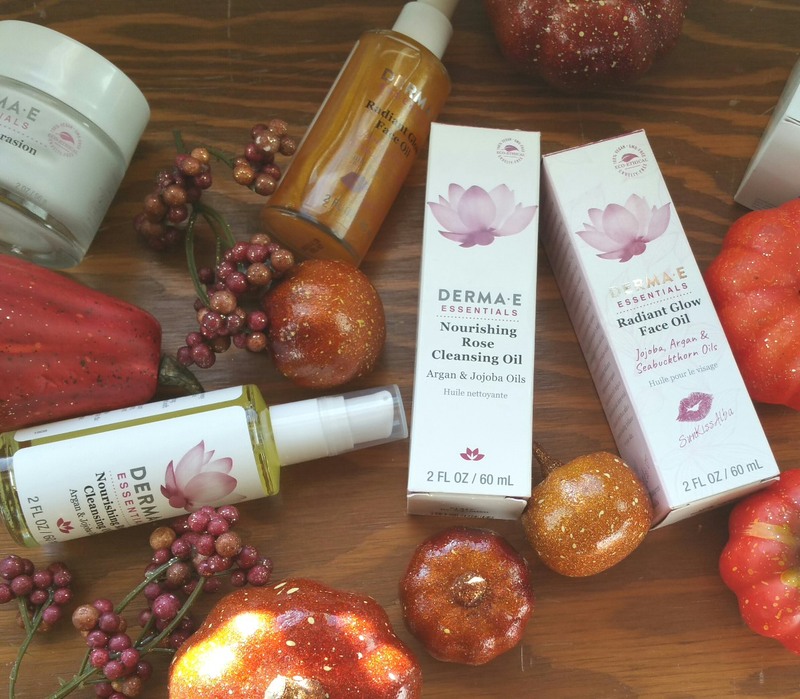 I was recently sent the Nourishing Rose Cleansing Oil and Radiant Glow Face Oil from Derma-e to try. (Thank you, Derma-e!). 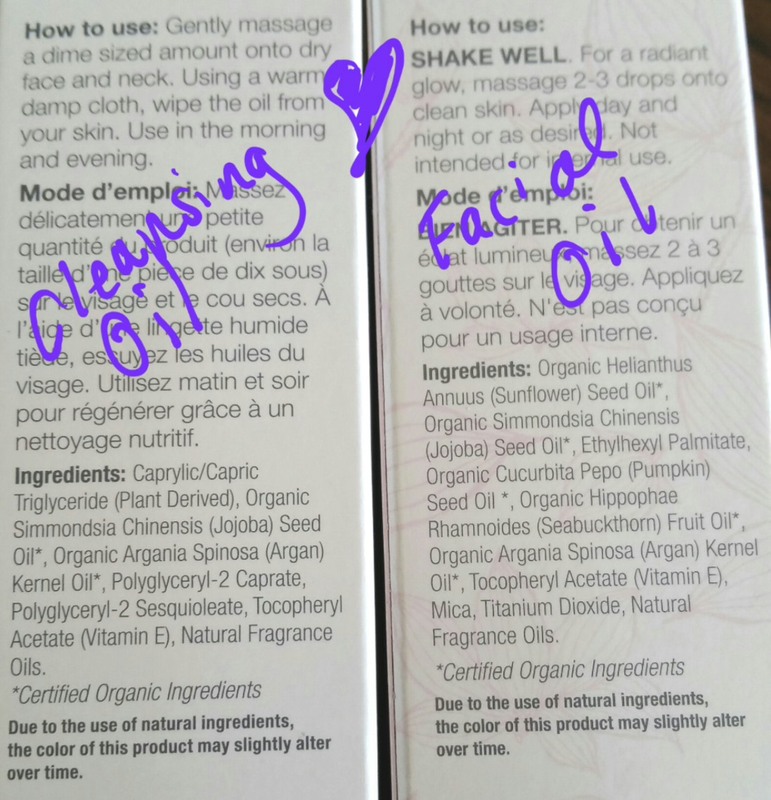 I tried the Glow Oil first of the two, though, I’ll be honest, I didn’t really have high expectations for it because after a while one oil is kinda the same as another (…right? Or is just me…?) 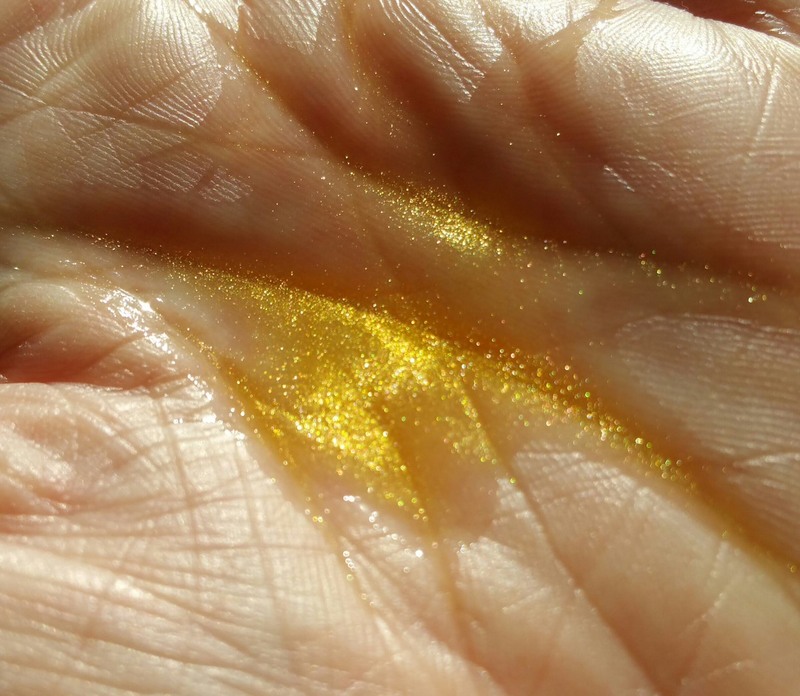 But two things immediately distinguished this particular oil from others: there are small, dancing mica particles in it, and it smells fantastic. Radiant Glow Face Oil comes in a glass bottle, with a dropper for dispensing product. I recommend shaking up the bottle a bit first to get the “glowy” particles distributed in the product. I noticed the oil was “signed” with a kiss by @SunKissAlba, who was not familiar to me. I am not on board with the social media / influencer / co-branded cosmetics trend (part of it is I am usually not a fan of trends. Well, actually I kinda hate them). Further, the concept of “celebrities” irritates me in so many ways, as does reality TV. The amalgamation of the two makes me want to grind my heel into it and crush it into oblivion. So, let’s just say I’m more likely to avoid purchasing a co-branded product than I am encouraged to buy it. But that aside, I like this Radiant Glow Face Oil. And I like it enough that I would overlook the co-branding and buy it for myself. Just to even the playing field, so to speak, I have added my own co-personal touch to the below picture I took of the sides of the oil boxes. Didn’t I do an awesome job? (Ok, only kidding folks. Don’t navigate away just yet!). Derma•a’s Cleansing Oil was new to me when it arrived. I was excited to see “rose” in the title, as I love rose-scented products (which is probably annoyingly unnecessary to say for anyone who has read a bunch of my blog posts). 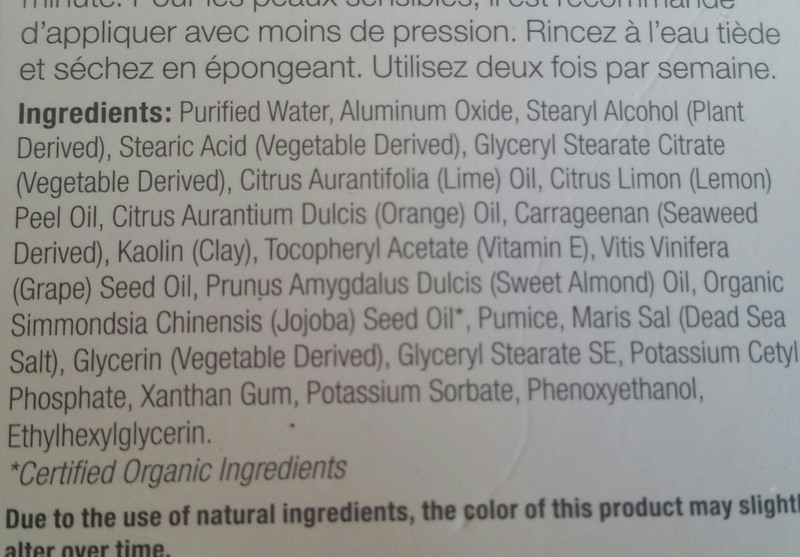 This oil contains only a handful of ingredients, which is always a favorable quality in skincare in my opinion. This contains natural fragrance oils and smells subtly like roses. This fact affirms that Derma•e is in this game to actually care for skin. WhIle many consumers may favor a strongly fragranced cleanser, Derma•e knows, and I know, that minimal fragrance is best. The instructions for use on the box indicate I should apply the oil and then wipe it off, as opposed to adding water to emulsify the cleanser. I personally don’t feel clean unless water is the last thing on my face (serums and moisturizers come once I feel clean). Derma•e’s method would work for me as a pre-cleanse only. But I don’t see why I shouldn’t also use this product as a face oil to leave on my face. I will definitely be trying that this winter. 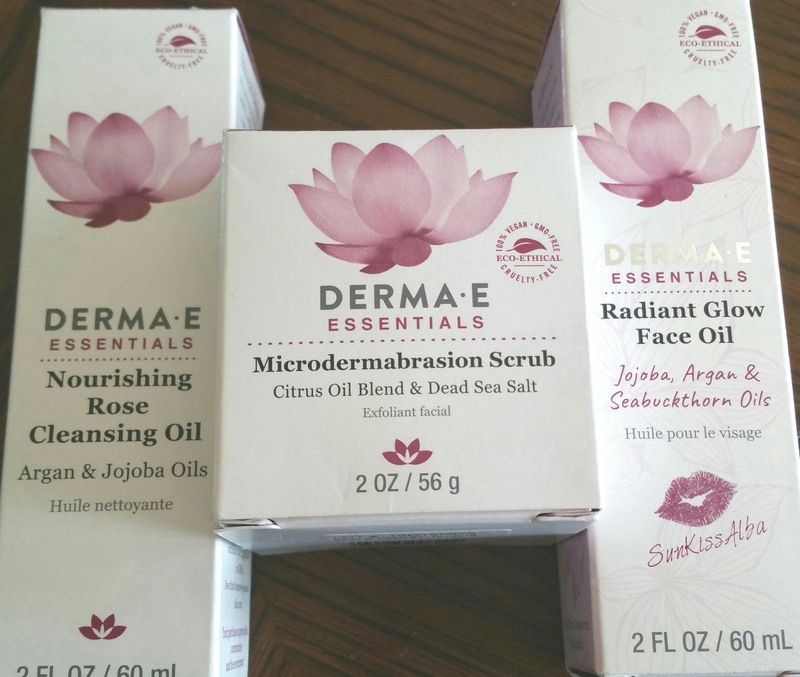 My all-time most beloved facial exfoliator is Derma•e Microdermabrasion Scrub (reviewed here), from the “Essentials” family. I love that this is both a physical and “chemical” scrub. 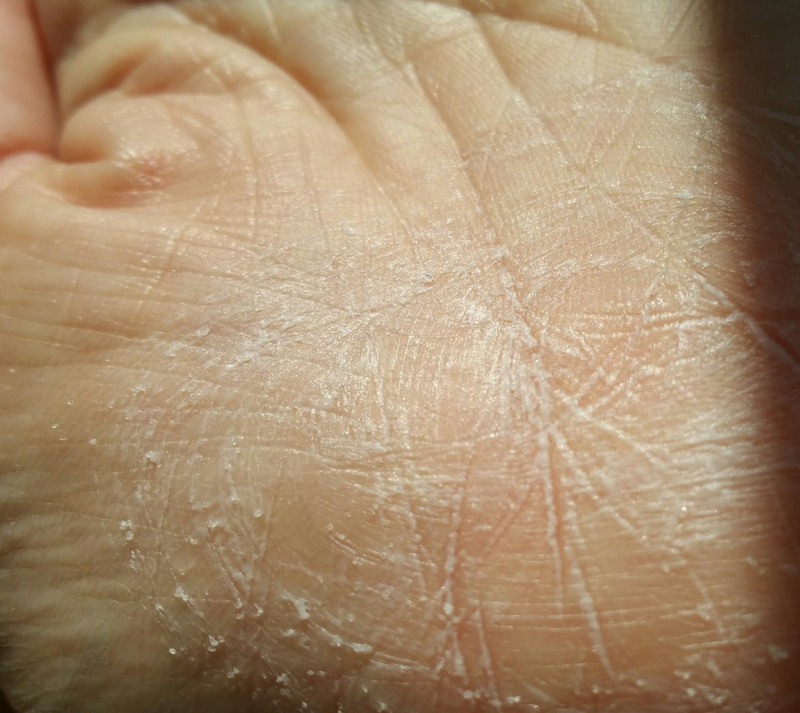 Most scrubs out there are only physical scrubs, containing particles like walnut shells, salt, or sugar, to literally scrub at the top layers of your skin. You then need a separate product containing lactic, glycolic, or other acid, to chemically peel your skin. 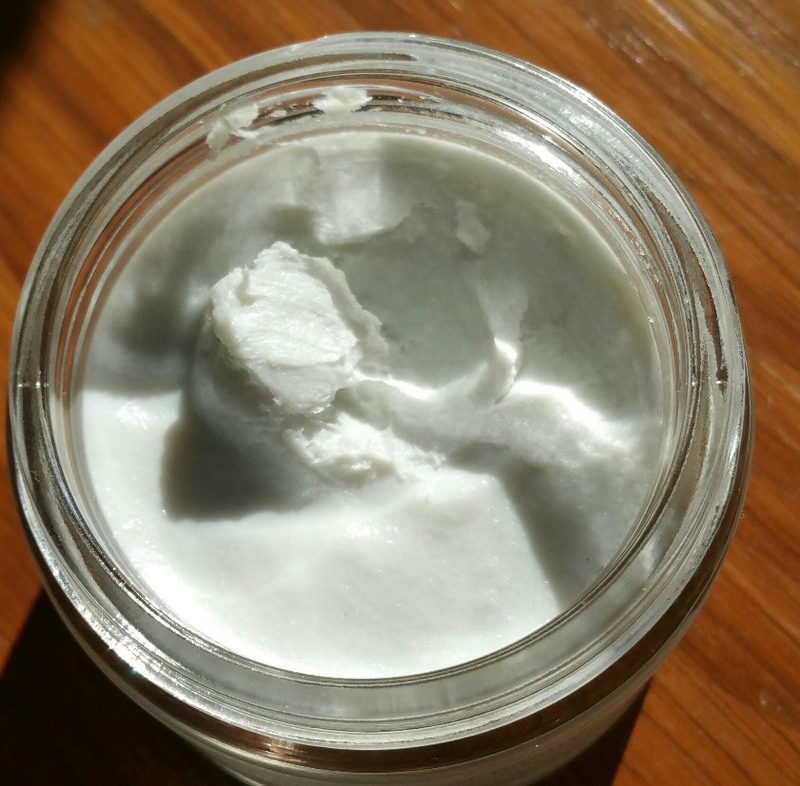 This scrub provides the physical exfoliation you may crave (I do) in addition to the chemical exfoliating you need, with its fruit oils (which are natural acids, or “natural astringents,” per Derma-e’s description). And thanks to those fruit oils, Derma-e’s Microdermabrasion Scrub smells more amazing than you can imagine. It’s like putting a key lime pie on your face! This product is an aromatherapy treatment in addition to skin treatment, and I sometimes find excuses to use it more often that the twice weekly that is recommended (my hands need to some exfoliating, etc.). A tub of it lasts a very long time considering its size. The product is very concentrated and I only need to dab out a small amount with my fingertips, as opposed to scooping out a huge glob. I will buy this stuff again and again. I just love it that much. All told, I now love Derma-e’s Essentials collection at least as much as its Anti-wrinkle one. 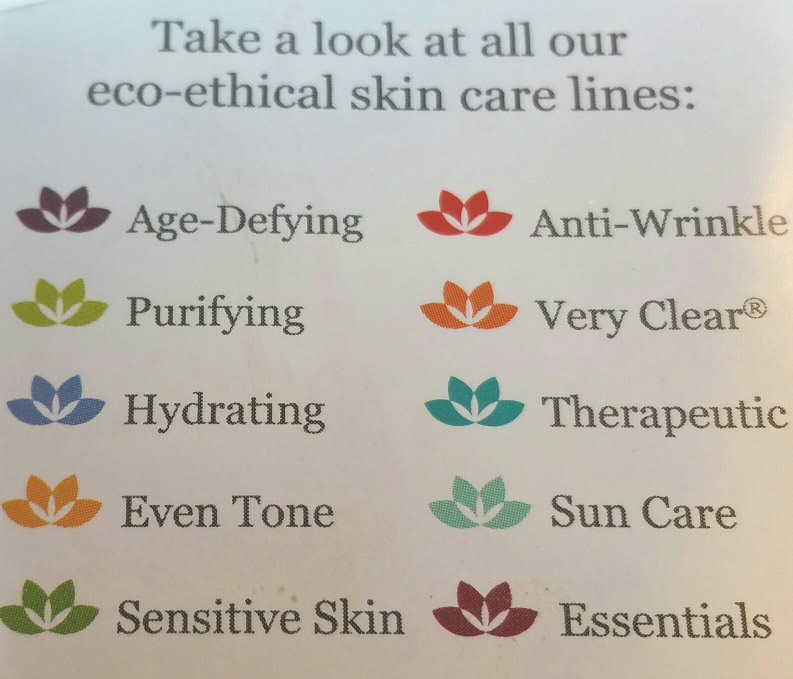 In my opinion you can’t go wrong with Derma-e products because of easy to read labeling, use of active but natural ingredients, lack of junky fillers, and now color coding with a little insert describing the categories in its product boxes! 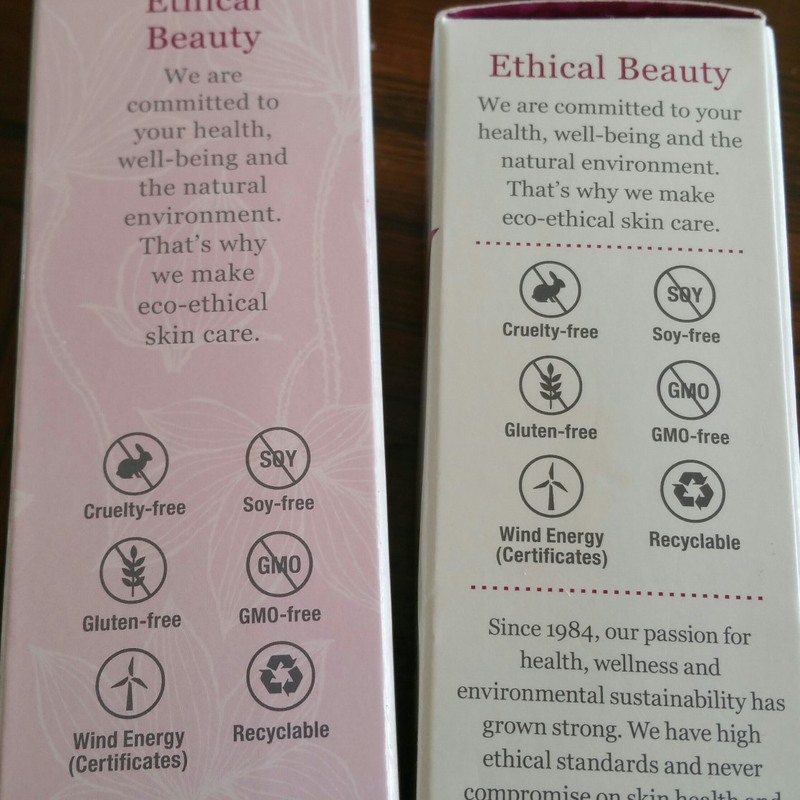 Also, this is a cruelty free and ethical cosmetic company. There is much to love about Derma-e, and I have no complaints.